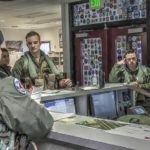 The New York Air National Guard’s 174th Attack Wing conducted their first MQ-9 Reaper (formerly named Predator B) remotely piloted aircraft (RPA) flying operation from Hancock Field Air National Guard Base and Syracuse Hancock International Airport on Wednesday, December 16. 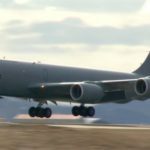 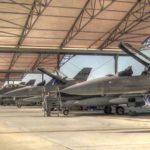 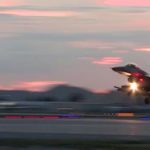 The 174th Attack Wing is the first Air Force organization in the United States to fly an RPA in class “C” airspace, the common airspace around commercial airports. 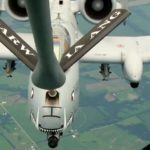 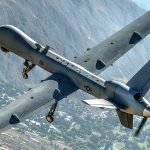 Over the past week, the Federal Aviation Administration (FAA) granted approval for the wing to begin launch and recovery operations with the MQ-9 Reaper aircraft from Hancock Field Air National Guard Base and the Syracuse International Airport. 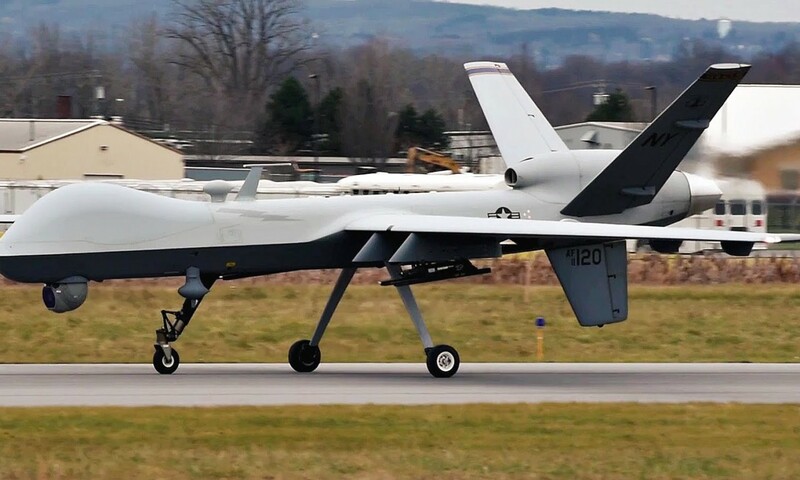 Posted On December 19, 2015 in Air Force, Military with 0 Comments.Tagged: armed forces, Autonomous, General Atomics, Military, military exercise, military training, MQ-9 Reaper, Predator B, remote controlled, Syracuse Airport, UAV, unmanned aerial vehicle.